In the previous post on the subject, I pointed out the pressure to come up with numbers. 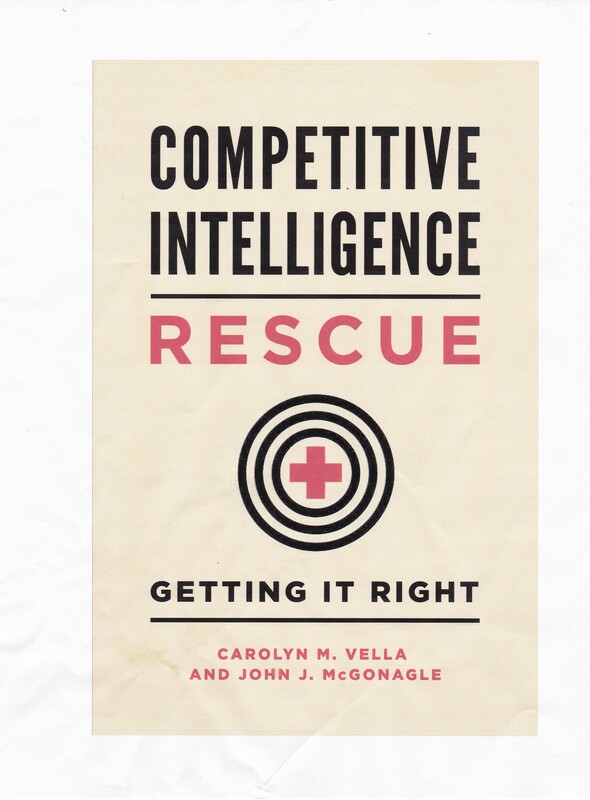 The example that I used is not an isolated case, particularly when dealing with competitive intelligence. To look at from one perspective, you could take the old Microsoft commercial and tweak it to say “where you my competitors plan to go tomorrow?” To answer that you have to get close in another sense. Your competitors are not machines, so where they can go and where they plan to go is not determined by computer program that plots out a map with surgical precision. Your competitors are run by people and people do not operate in a mechanistic manner. This means that if you want to get close to what your competitor is planning to do, you have to get inside the heads, as it were, of the key managers and executives there. That in turn means, yes, psychology. Now to be fair, you cannot literally get inside their heads. But you can at least try to do the next best thing, that is get somewhat close. Among the factors that you should be considering are the overall corporate culture of your competitor, the career path that key personnel at your competitor have taken, their personal experiences, such as notable successes in their corporate careers, and their education. As for corporate culture, some companies have one and some do not. For those that have a definite corporate culture, careful study will enable you to understand everything from how people are promoted to how management, new product, and investment decisions are made, and how succession is planned and managed. The career path that key personnel have taken can tell you about relative strengths. For example, if a vice president of product development has previously spent time finance, you can probably be fairly comfortable assuming that she is more comfortable with financial issues in product development was than her predecessor, who lacked such a background. As a matter of fact, considering the background of the person that she replaced and comparing that with hers can disclose useful insights. The personal experiences of key decision-makers can be very critical. For example, I recall reading a number of years ago about a decision by one media executive to move to another company in a higher position. The senior executives at the new company made it very clear that the hiring was influenced in large part by his past successes. But, basic psychology will tell you that he will also have his performance impacted by the failures. Failures? Yes. Either he will (A) try to avoid putting himself in situation where he faces a similar failure again or (B) he will affirmatively seek an opportunity to take on a similar challenge to prove that the past failure was not his “fault”. So if you want to get close to a competitor, you have to get close to the minds of its key executives and managers. Given that you will not be able to interview them, do the next best thing: read interviews they have given, track down their biographies, review their Facebook and LinkedIn pages, look for local news stories about them, in other words, get as close as you can to them, so you can get into the decision-making at your competitor.